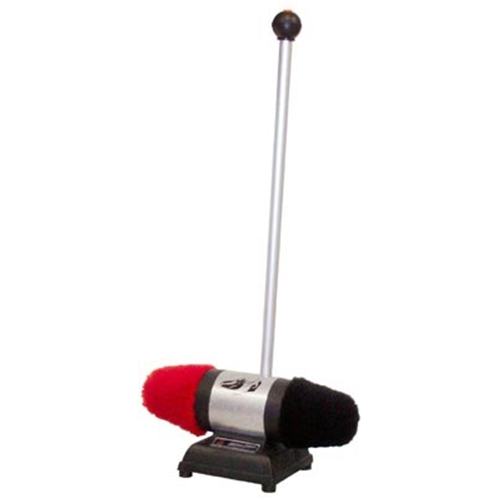 Electric Shoe Buffer from HealthyKin.com allows you to buff and shine your shoes professionally, but without the high cost and wait. Suitable for all types of shoes. Shines quickly and easily. Dual buffers are made of 100% lamb wool. Dimensions (buffer to buffer width): 15"
Base dimensions: 7.5" x 7"